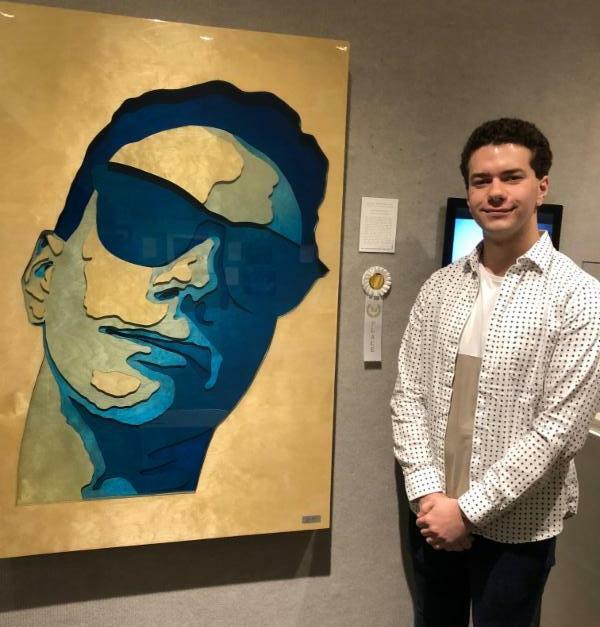 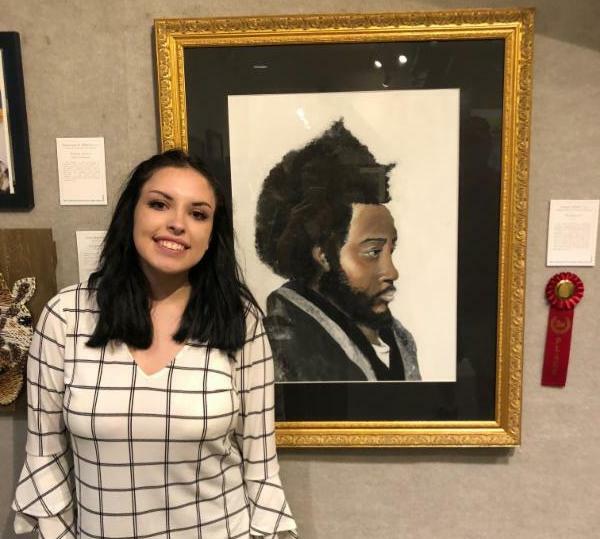 Out of 250 submitted works of art from 12 high schools in Horry and Georgetown Counties, 93 works of art were selected to be shown in the Horry-Georgetown County High Schools 19th Annual Juried Art Exhibition. 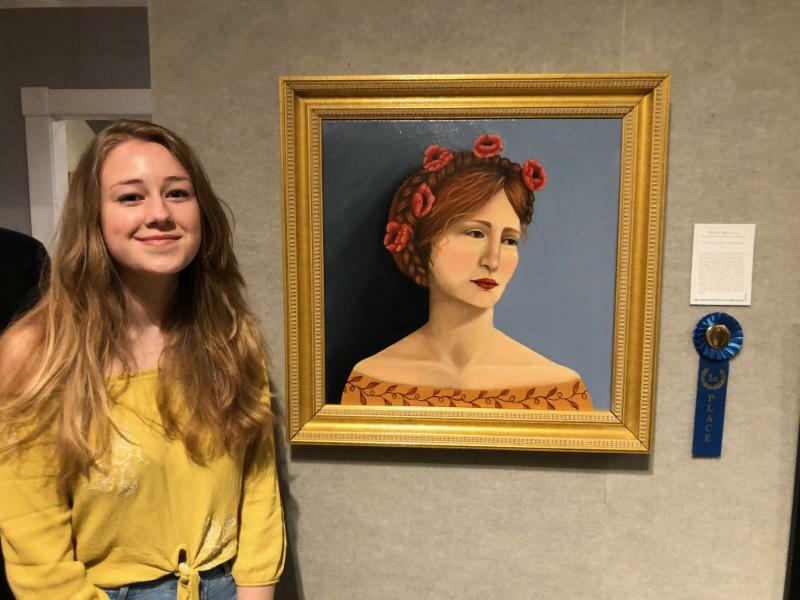 This year, Georgetown artists Betsy Havens and Jim Calk judged both two-dimensional and three-dimensional works, each category receiving a first, second and third place ribbon, as well as a Best in Show and ten honorable mentions. 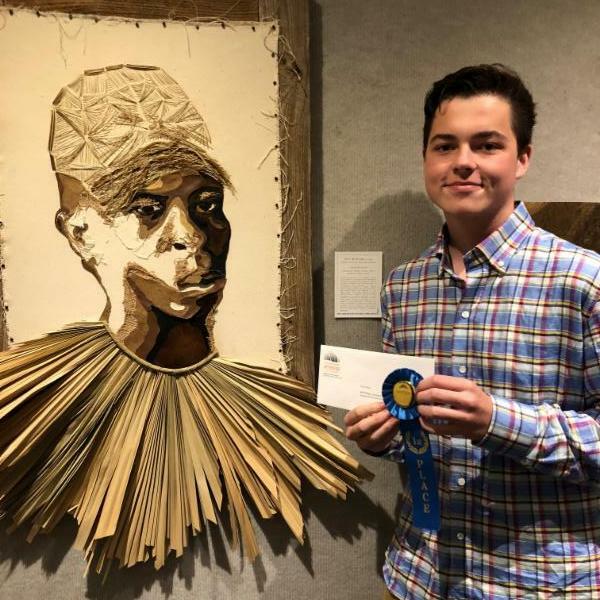 Congratulations to Sawyer McDuffie for winning 3rd Place in the high school division!